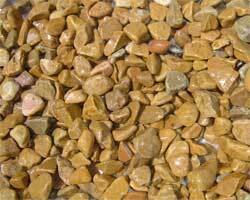 Cobblestone and River stone are all from nature. 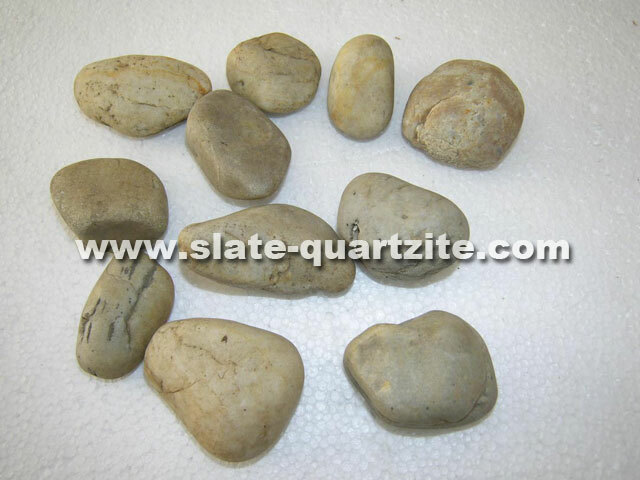 They are nice for landscaping gardens,buildings,golf course,backyard,water treatment, or wall cladiing on wall of bathroom. 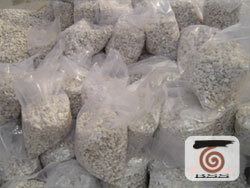 , river works. 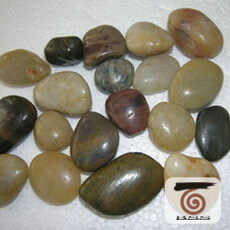 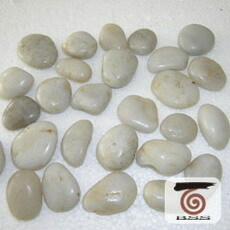 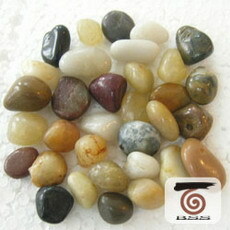 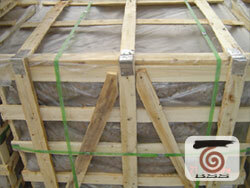 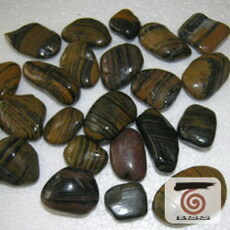 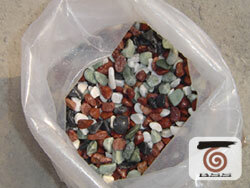 Cobblestone and pebble also can designed jigsaw puzzle according to customer's designed. 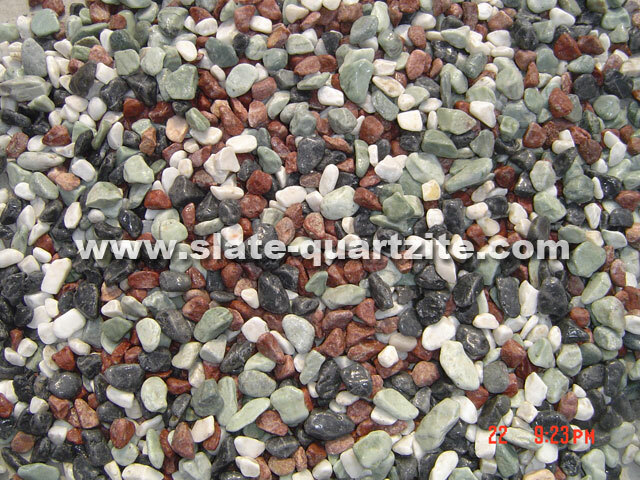 For pebble tiles and pebbles mosaic, they are pre-assembled onto a mesh, then they will be easily to installed. 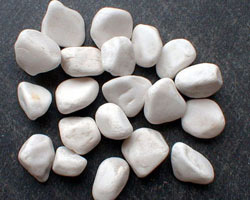 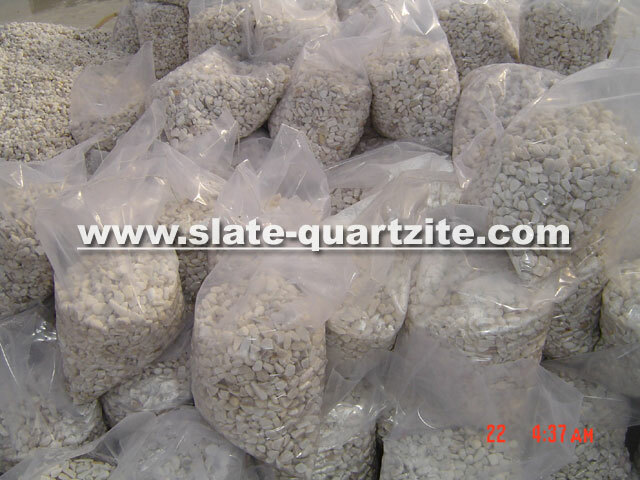 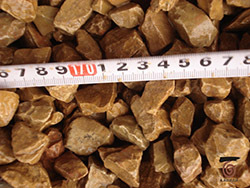 Standard size for each pebble mosaic is 30X30cm, 1.0-1.5cm thick. 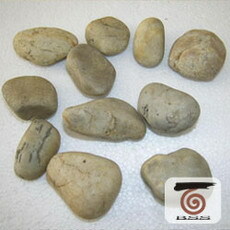 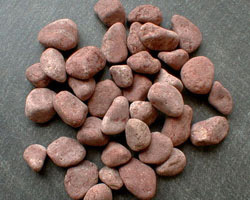 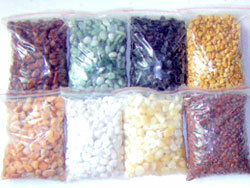 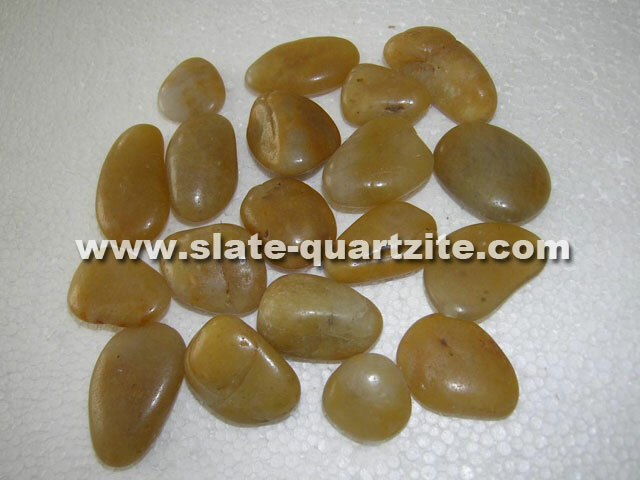 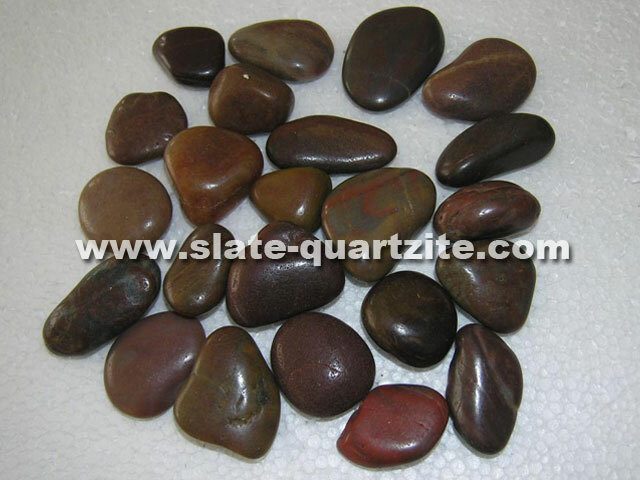 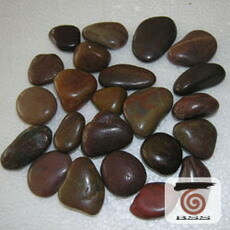 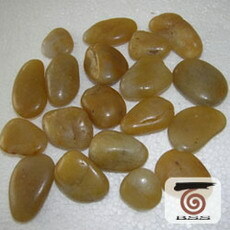 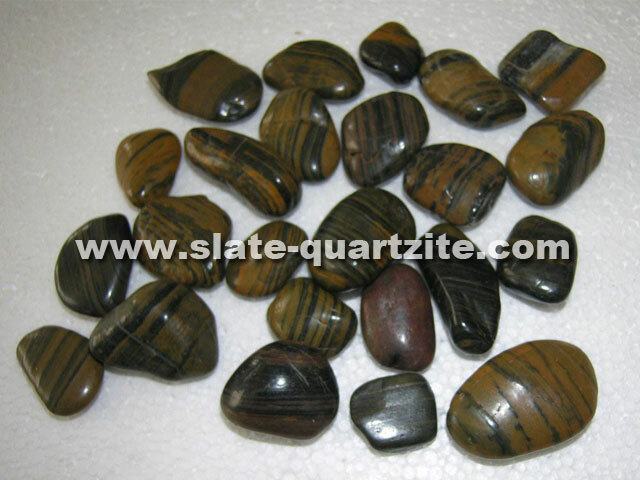 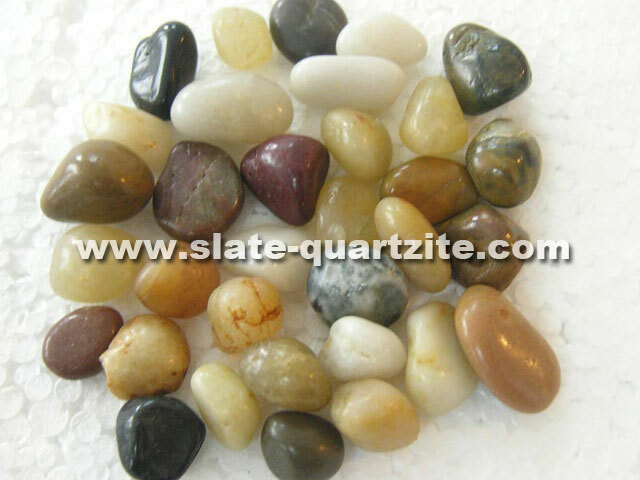 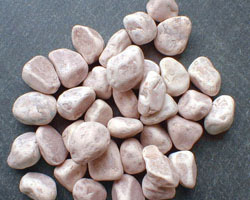 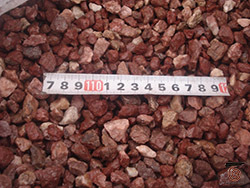 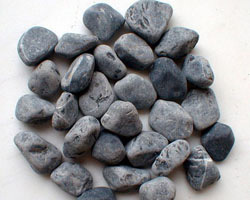 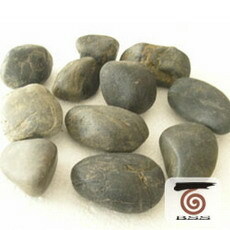 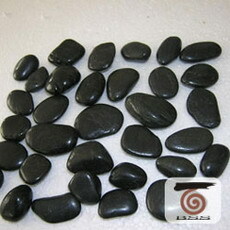 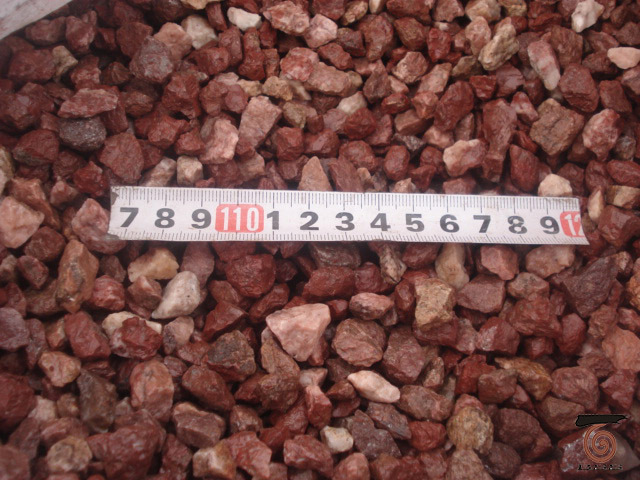 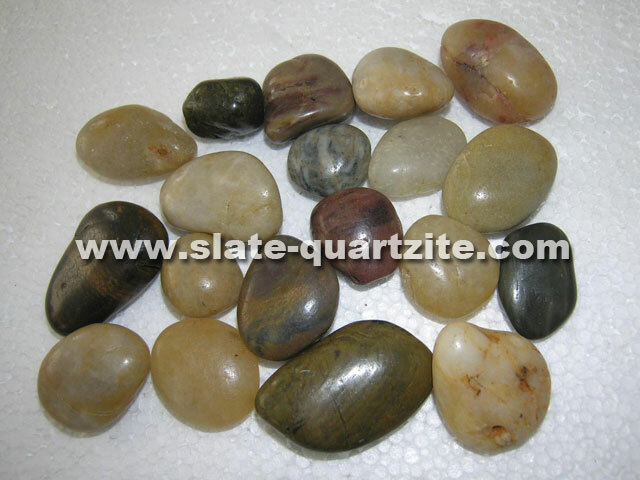 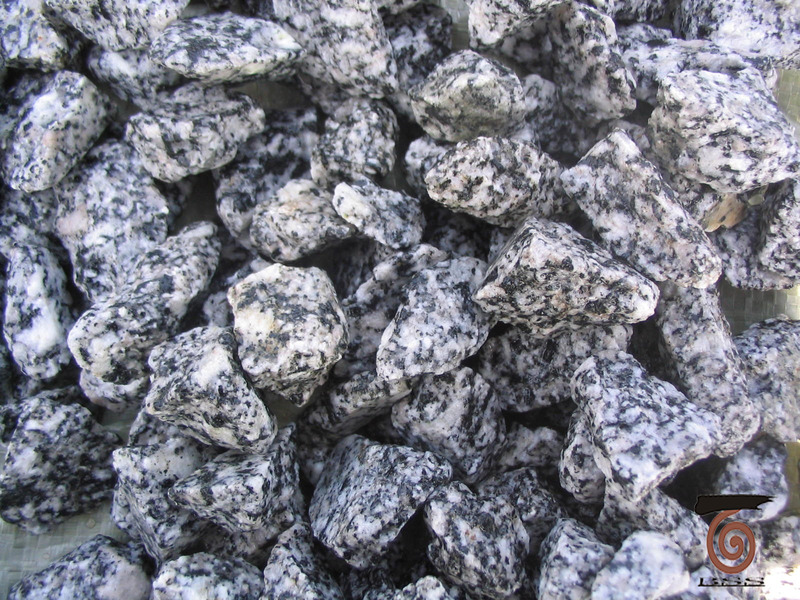 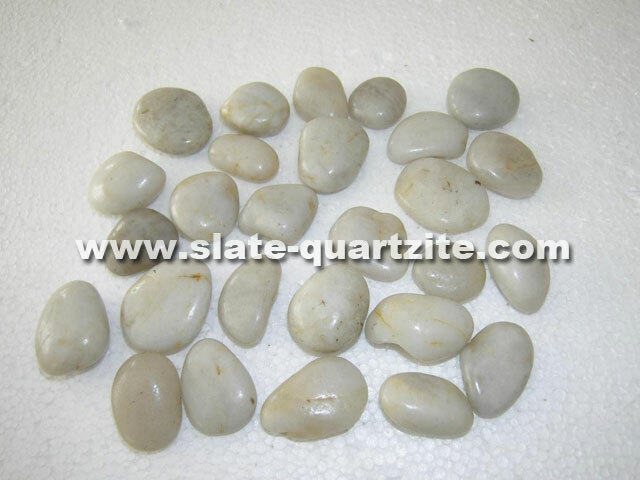 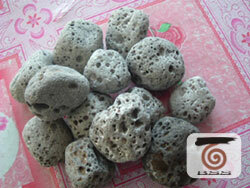 Available diameter for each cobble and pebble:0.8-1 .5 cm; 1-2cm; 2-4cm; 3-5cm; 4-6cm; 5-8cm; 8-15cm; 15-20cm. 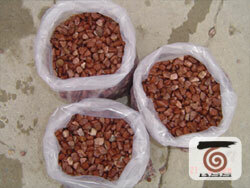 Colour and features of cobblestone: Dark red, yellow, white, beige, black, etc. 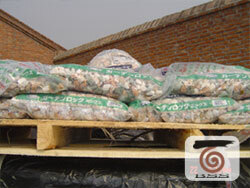 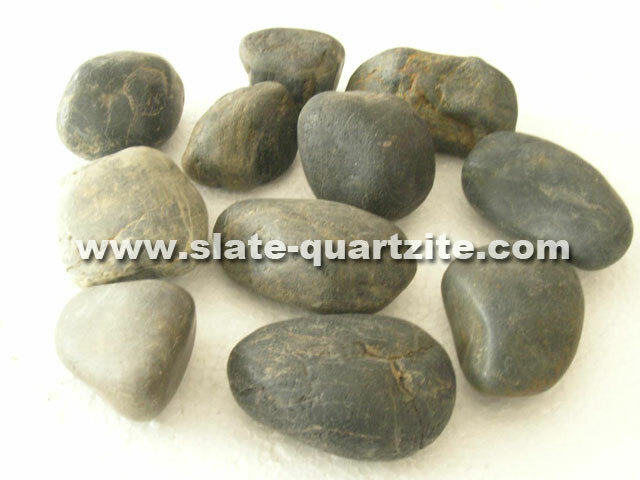 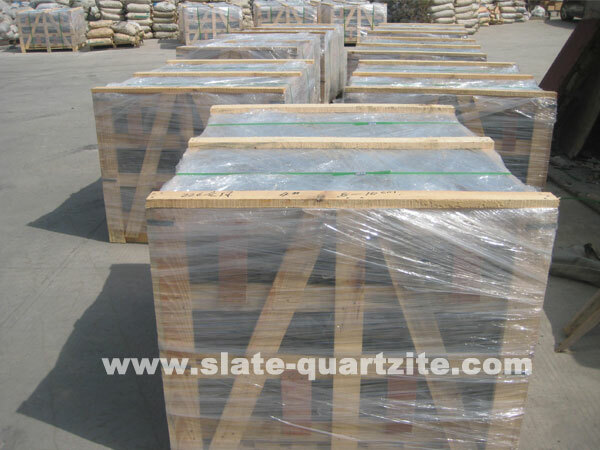 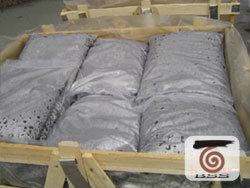 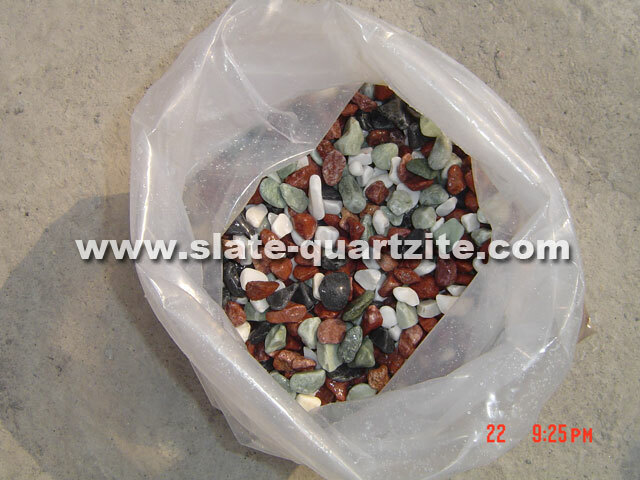 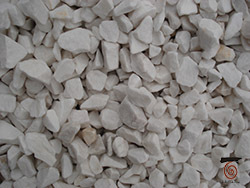 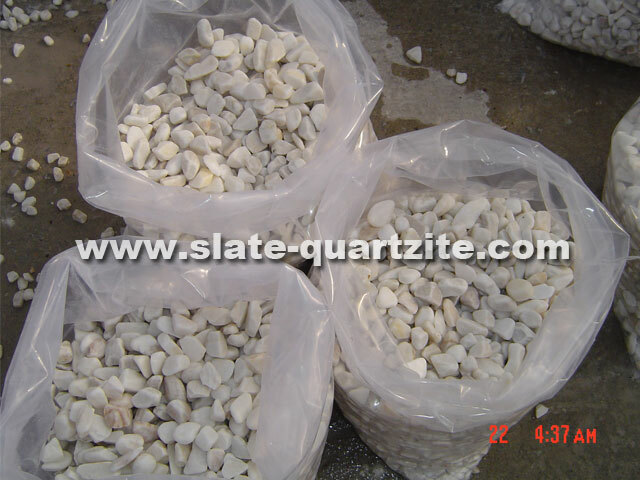 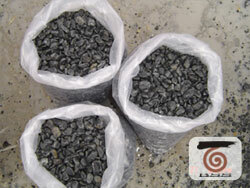 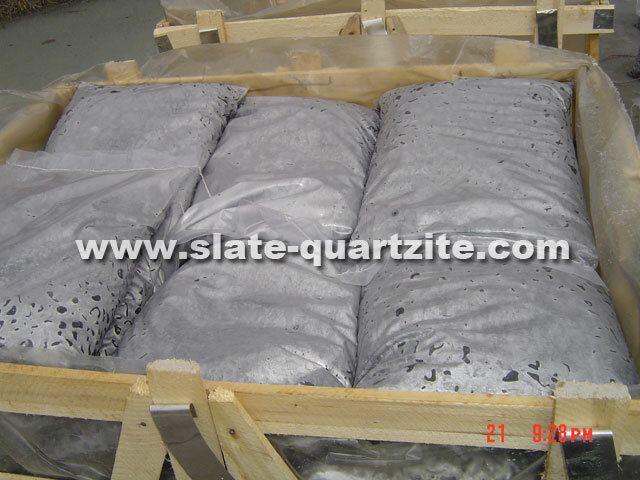 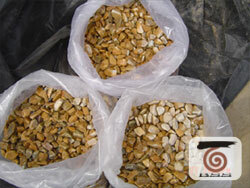 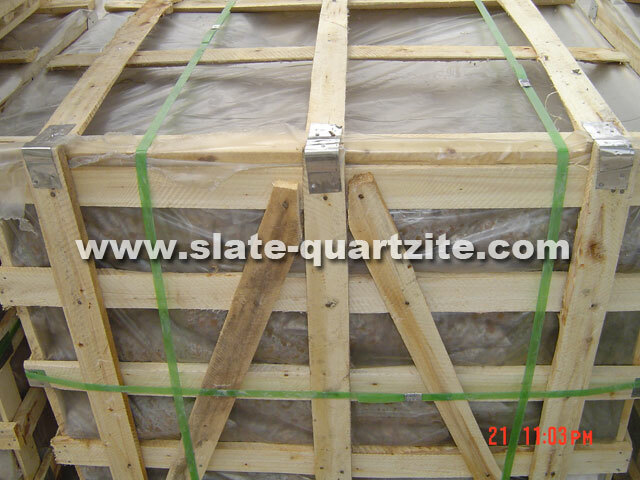 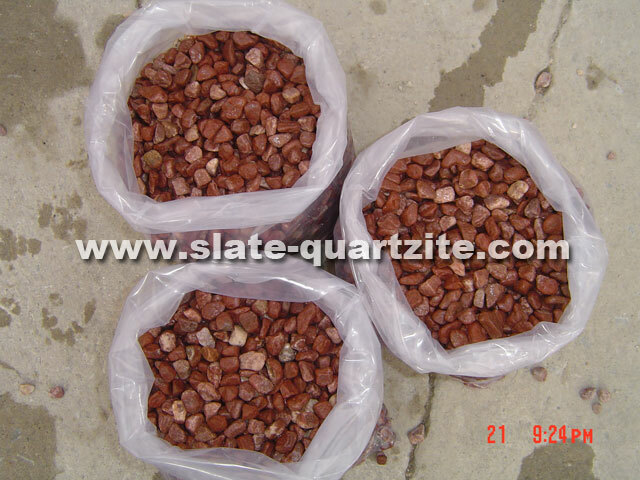 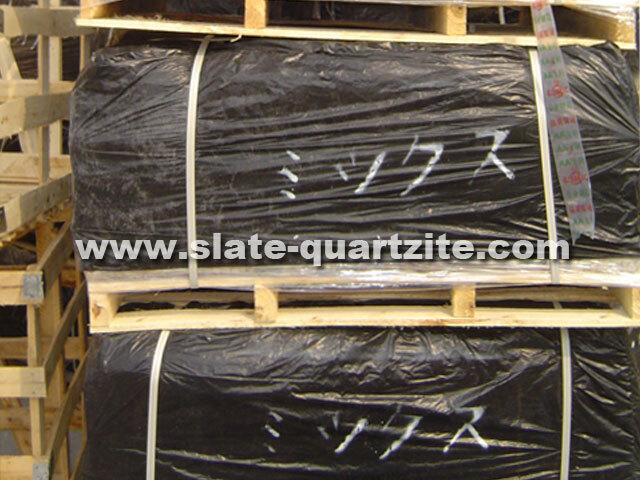 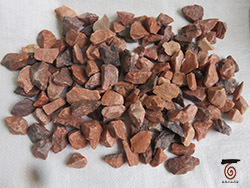 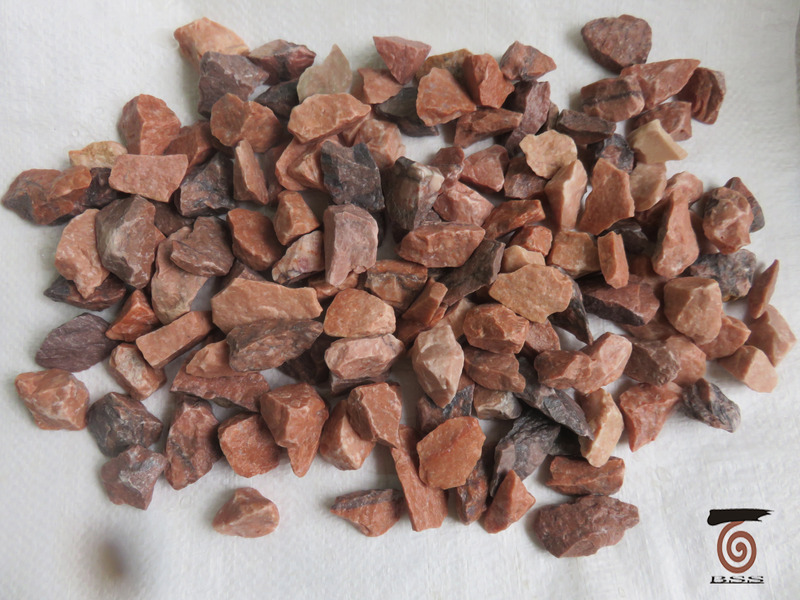 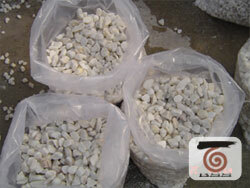 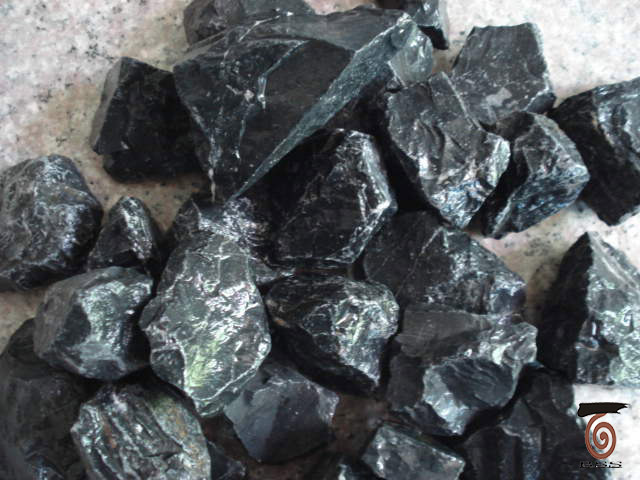 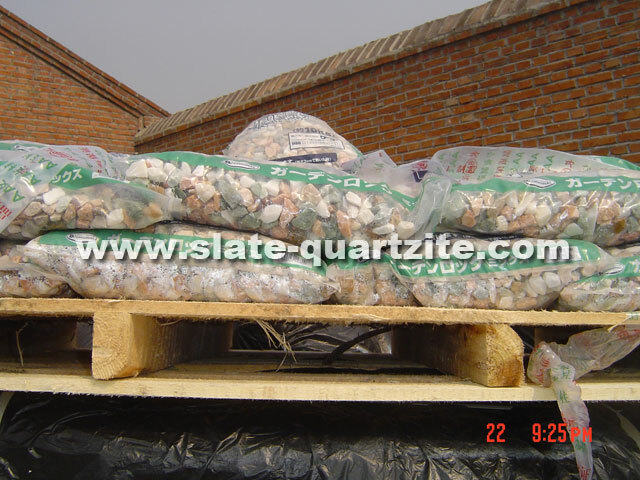 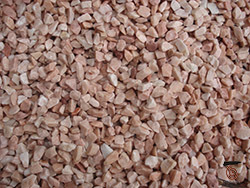 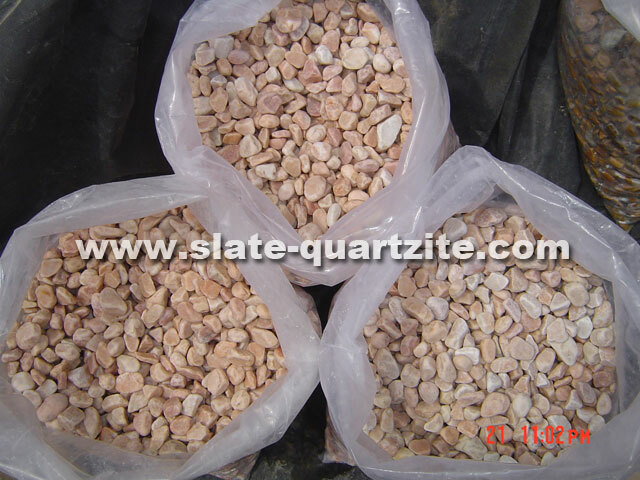 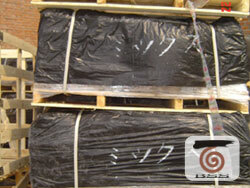 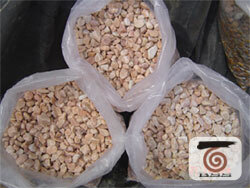 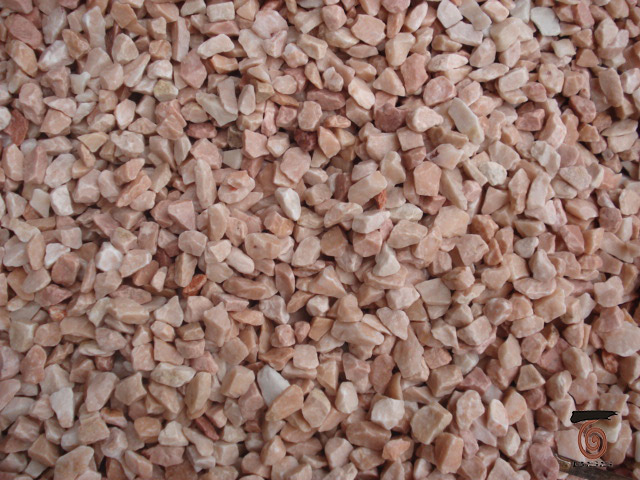 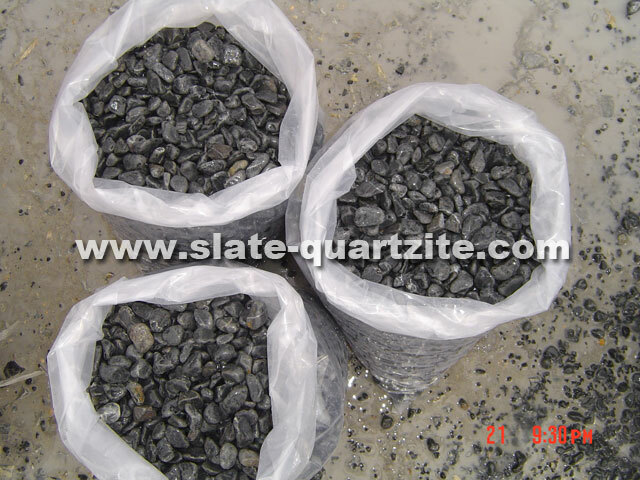 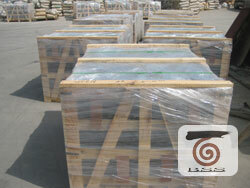 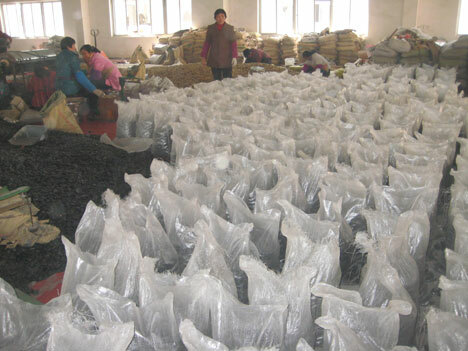 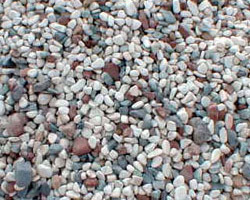 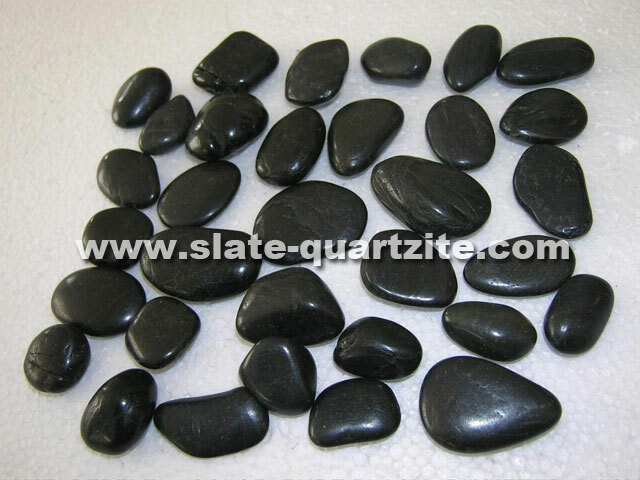 Finish surface to cobblestone and pebble: Both Polished or unpolished surface are available.